Zambia Safaris | Luxury Safari Experts | African Safari Co.
Zambia’s National Parks are wild, immense and teeming with wildlife, including a strong population of the often rare wild dog, leopard, elephant, lions and over 740 bird species. The grassy plains and lush forests afford some of the best walking safaris in Africa and few travelers – this is the place in Africa to get off the beaten safari path. Zambia is the birthplace of the walking safari and home to such safari legends as Norman Carr and Robin Pope. 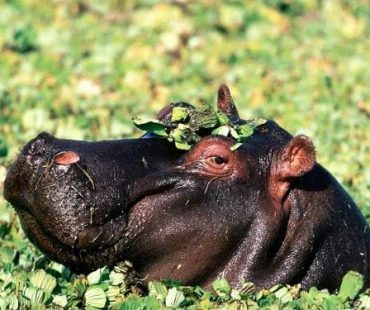 The incredibly scenic and varied topography of Zambia provides African Safari Company travelers with opportunities to explore the bush on foot, by canoe or boat and also on traditional 4×4 game drives. From the vast Liuwa Plains National Park, with its impressive wildebeest migration, and the romantic Zambezi River in the Zambezi National Park, to the remote bush camps of South Luangwa National Park and the mighty Victoria Falls, one of the Seven Natural Wonders of the World, Zambia is ideal for safari veterans and first time safari-goers alike. The bottom line with Zambia is the wild bush, fewer travelers and some of Africa’s best game viewing. Zambia can be accessed through Lusaka or Livingstone at Victoria Falls and connections to the National Park route through Lusaka and Mfuwe. The country is massive, and distances are great, but the travel pays off with the intimate experience offered at small camps and lodges, and the top guiding and game viewing. 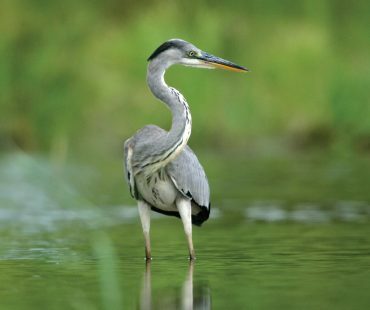 The Green Season is exceptionally beautiful in Zambia with soaring thunderheads, verdant landscapes and excellent birding opportunities; it proves to be an excellent value with many camps offering discounted rates. While the bush camps close for the rainy season, there are many options available throughout the year, making Zambia truly a year-round destination for luxry honeymoon safaris, family safari vacations, small groups adventures and bucket list Zambia safari trips!